A step-by-step introduction to the key features of the Meisner Technique, including a full set of practical exercises. The Meisner Technique is at the forefront of actor training today: with its radical simplicity it has the power to reconnect actors with their bodies and emotions. Developed by the teacher and actor Sanford Meisner, the technique places emphasis on truthful interaction between actors. The aim is for the actor â€˜to live truthfully under imaginary circumstancesâ€™ â€“ to remain truly â€˜in the momentâ€™. In Meisner in Practice, Nick Moseley offers actors a step-by-step introduction to the salient features of the technique, and puts these to the test through a succession of increasingly challenging practical exercises. He also addresses certain pitfalls and problems that he has encountered over many years of teaching Meisner in drama schools. 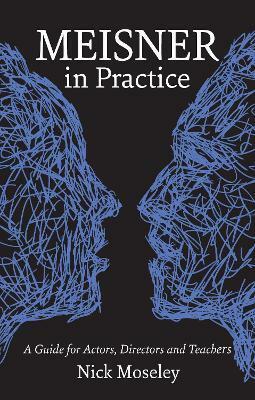 This book will be of immense value to students, teachers and practitioners in exploring a technique that is becoming increasingly recognized as a core element of actor training.